Head: Up to 225 mtrs. 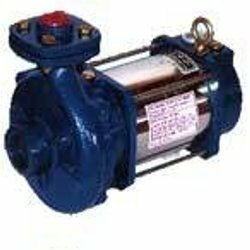 we are offering wide range of Laxmi Lada Submersible Pump. 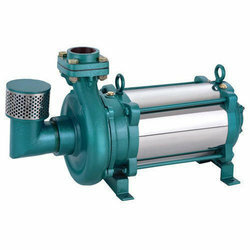 Usha open well submersible pump from 0. 5hp to 5. 0 hp. available in ss body upto 2hp with panel and ms body upto 5 hp w/o panel . We Work In Pune Only. These Openwell Submersible Pumps are ideally suitable for open wells where there is wide fluctuations in water level. This works under water and it rests at the bottom of the well. Hence, suction & priming problems do not arise. In order to keep pace with never ending demands of the customers, our company is instrumental in offering Vertical Openwell Submersible Pump.